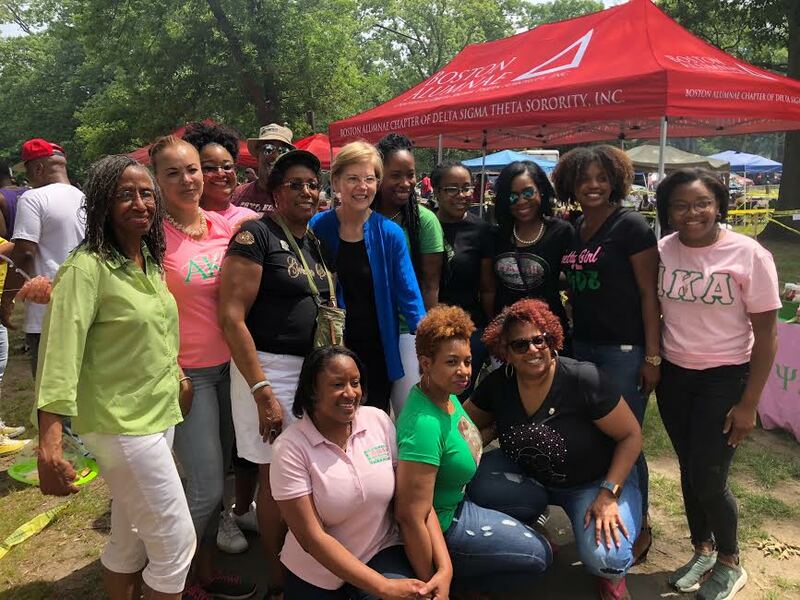 I was glad to spend time at Dorchester’s annual Juneteenth celebration at Franklin Park on Saturday. Yes, Juneteenth is a time for celebration. It’s a time to celebrate the steps our nation and its people have taken to push this country in a new direction. But Juneteenth is also a time to remind ourselves that while we have made progress, we haven’t made enough progress.